April 2019 Atypical Mycobacteria in Bronchiectasis. When do we Treat it? Atypical Mycobacteria in Bronchiectasis. When do we Treat it? 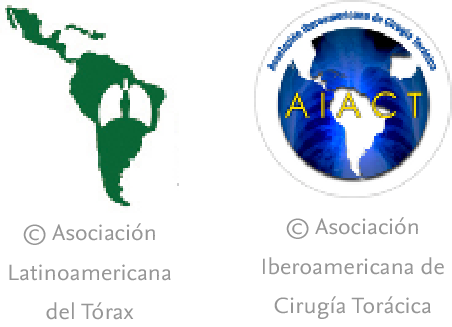 Micobacterias atípicas en las bronquiectasias: ¿cuándo tratar?